Let’s be honest: online credit repair has gotten a bad rap. Google “credit repair scam” and you’ll find thousands of sites dedicated to denouncing all credit repair companies, regardless of their reputation. To be fair, there are a few bad apples on the tree; companies that promise results, charge high fees, and do little to help your cause. But what about the good apples? Not all credit repair companies are created equal, and paying attention to online ads can be a valuable resource if you want to improve your financial life. 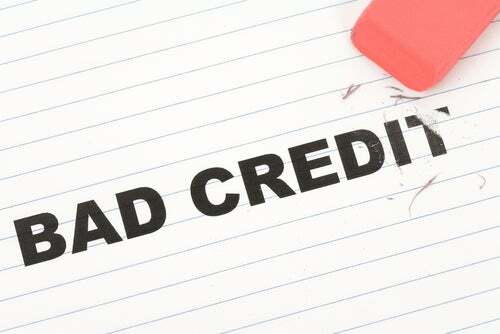 Read on to learn why you shouldn’t ignore credit repair ads. Spotting the “gimmick” text, e.g., “We guarantee results,” “We’ll remove all negative items from your credit report,” “We’ll increase your credit score by 100 points in 30 days,” etc. These promises sound great, but their reliability depends on your individual situation. Stick with someone who guarantees the truth rather than a one-size-fits-all sound bite. Identifying the right qualifications. Bob’s Credit Repair Shop isn’t likely to provide the service you’re looking for. While it’s true that every person has the right to repair their own credit, why trust your information with a novice who has no expertise or skill? A reputable credit repair company will provide their qualifications, track record, and provide testimonials about their services. Make a list of the credit repair companies you find and begin excluding candidates based on this information. It won’t take long eliminate the weak links. • Find a true credit repair advocate. As Sun Tzu pointed out, knowing your enemies is important. By identifying who you shouldn’t work with through credit repair ads, you’ll see the worthy candidates outshine the others. While you can’t learn much from a simple sidebar, taking the time to research your options will help you learn who you should work with, and who will waste your time. Keep your credit repair goals in mind and make the effort. It will be worth it.